Inspired by travel and my stay in Kenya, I would fill my days with sketches and lettering. From there Kenia evolved as a stencil display font. With its text appearance in small point sizes resembling an old German gothic sort of font, modern-feel Kenia works for headlines, introductory paragraphs, and in small text setting. Its playful and friendly character makes it suitable for happy typography in magazines, blogs, online games and other on-screen and print-based text. 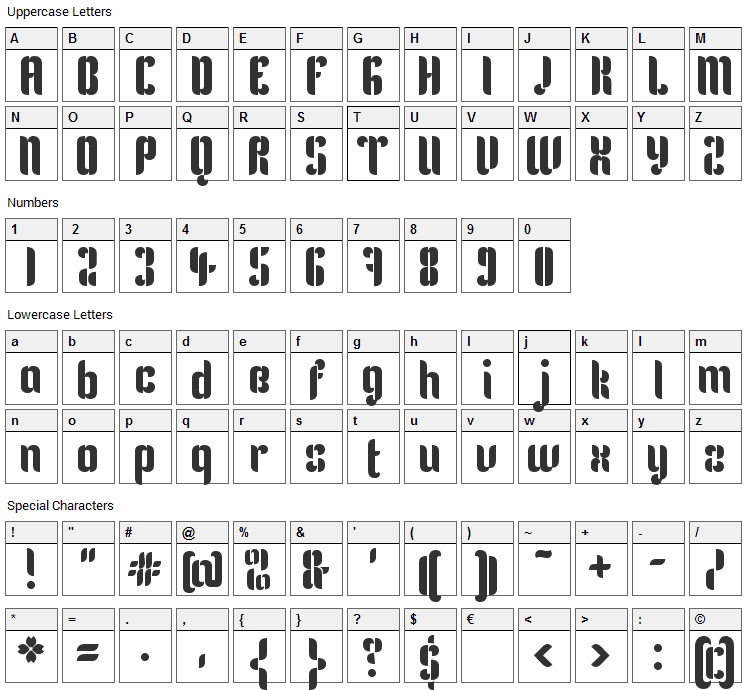 Kenia font contains 198 defined characters and 176 unique glyphs. 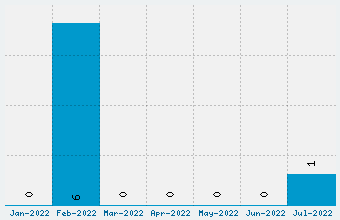 The font contains characters from the following unicode character ranges: Basic Latin (93), Latin-1 Supplement (96), Greek and Coptic (1), General Punctuation (1), Currency Symbols (1), Alphabetic Presentation Forms (5). 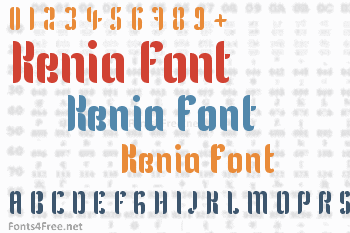 Kenia is a fancy, stencil-army font designed by Julia Petretta. The font is licensed under SIL Open Font License. The font is free for both personel and commercial usages, modification and distribution. In doubt please refer to the readme file in the font package or contact the designer directly from juliapetretta.net.